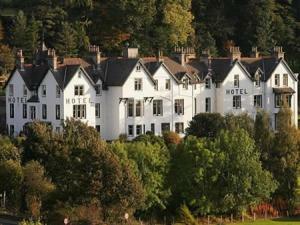 Tour Scotland from Craigellachie Hotel in Speyside. Each of the 26 bedrooms are decorated gracefully and homely to add to the character of each room. First class food is served in charming traditonal surroundings and staff cater to your every need. Find the best deal, compare prices and read what other travelers have to say at TripAdvisor.